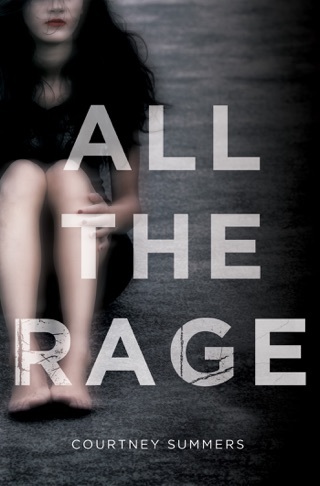 Every time Courtney Summers writes something, she finds new ways to tap deep into the horrors we all have. 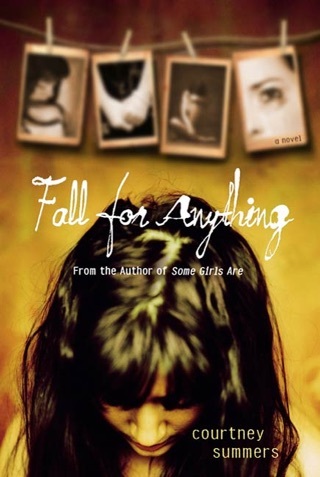 Each story is a nightmare of some kind, be it between the walls of a high school or beyond them. 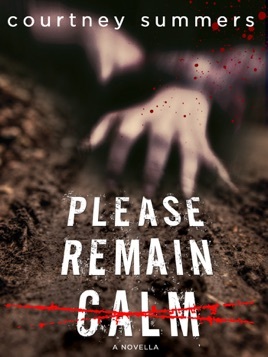 In Please Remain Calm, she takes her signature flair for the dark and her ability to write terrifying zombies to a whole new level. 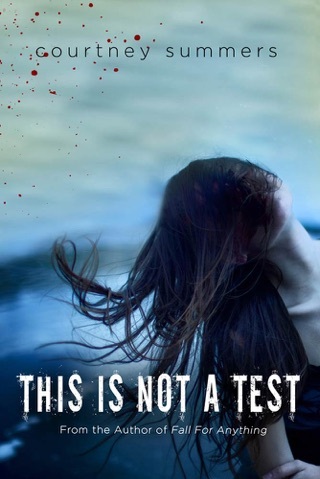 The story picks up immediately after the end of This is Not a Test, so the novel is required reading beforehand. Rather than tell the story through Sloane’s perspective, though, we get what happens next through Rhys’s voice. This introduces us to an entirely different side of the story, one which we may not have entirely seen or picked up on in TINAT. When it seems like Rhys and Sloane have found a safe haven, it may not be what they suspect it is. What follows is a story of survival, of trust and obligation, and of grief and loss. 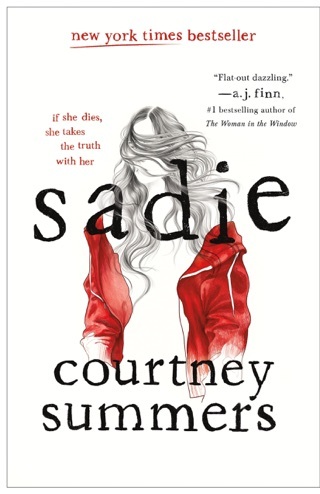 Summers ups her zombie game in PRC, and the story is unafraid to GO THERE. The heart-pounding zombie scenes are tempered with quieter scenes, and it’s hard to tell which ones hurt the most. This is a fast-paced story, but the pacing never undercuts the story of humanness and vulnerability that threads through the zombie hordes. So many of the most powerful moments in TINAT came through observation, rather than direct action. That’s done here, too, and the way Rhys takes in the world around him only heightens the tension in that very world. Because this story is told through Rhys’s perspective, we also see more into the relationship he had — and has! — with Sloane. Is it romantic? Is it one of survival? Of instinct? More, there’s some excellent exploration of faith and belief, as well as heritage and culture, as Rhys grapples with his own past and his Hispanic Catholicism. An excellent, well-rendered, and fully-fleshed out sequel novella, with an ending that perhaps leaves even more questions open about this world, what happens in it, and who the people inhabiting it really are. There is no lazy or rushed writing or storytelling here. This is the real deal and fans of TINAT will not be disappointed for a second.